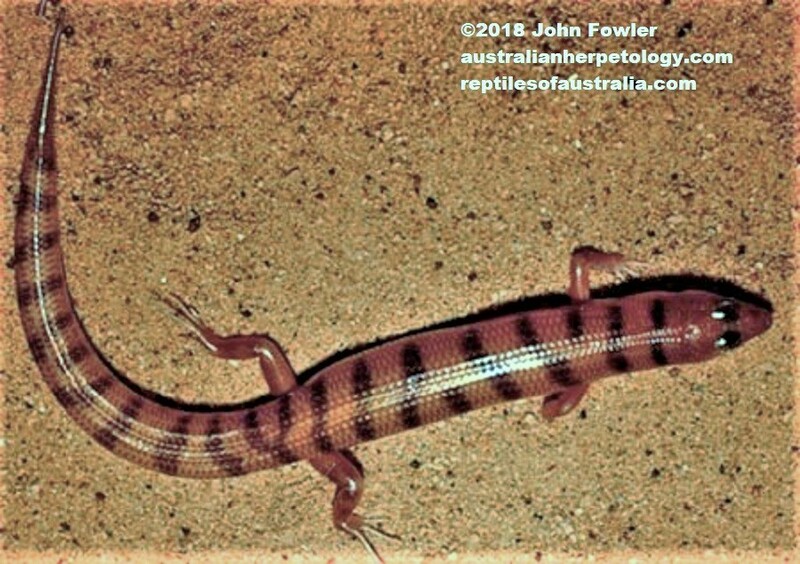 The photograph above shows a sub-adult Broad-Banded Sand Swimmer Eremiascincus richardsonii from the Dublin area of South Australia. 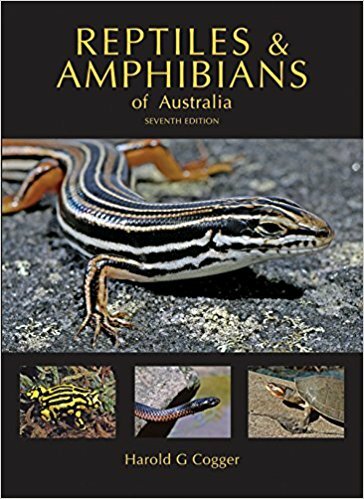 The Broad-Banded Sand Swimmer Eremiascincus richardsonii is found in all states of Australia except Tasmania, and are not found in the ACT. 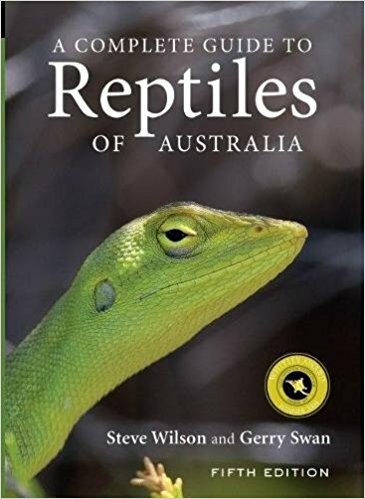 The Broad-Banded Sand Swimmer Eremiascincus richardsonii is a common nocturnal species is often found in sandy areas they are also found in rocky areas and are sometimes called Desert banded skinks.